A new kit that I think is pretty. This is what happens when Andreas asks me to look something up on etsy. 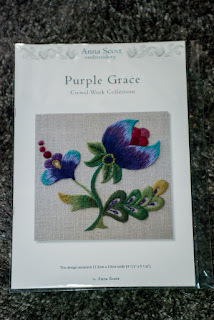 Time to get stitching so I can start this and several others. Unfortunately, starting next week I am going to be snowed under at work. At least I have gotten several January starts done this year.